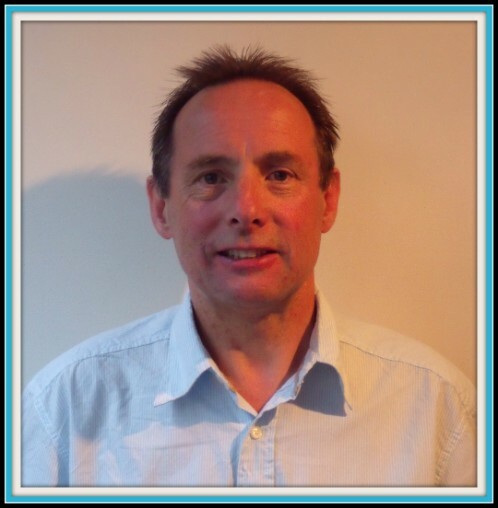 Rod Thomas is an experienced counsellor/psychotherapist accredited by the British Association for Counselling and Psychotherapy (BACP). He is also registered with the United Kingdom Register of Counsellors and Psychotherapists and a member of the Association for Family Therapy and Systemic Practice. He has over 30 years experience of working with individuals, couples and families in a variety of contexts : social work, family mediation, family court welfare work and in private practice as a counsellor/psychotherapist. He now works in the private sector and is registered as a provider with private health insurance companies, such as Western Provident Association and Simply Health. As an individual member of BACP, he is bound by its Ethical Framework for Good Practice in Counselling and Psychotherapy and subject to its Professional Conduct Procedures.